Looking for a fun, fast, and inexpensive craft to do with the kiddos? Look no further, ta-da! 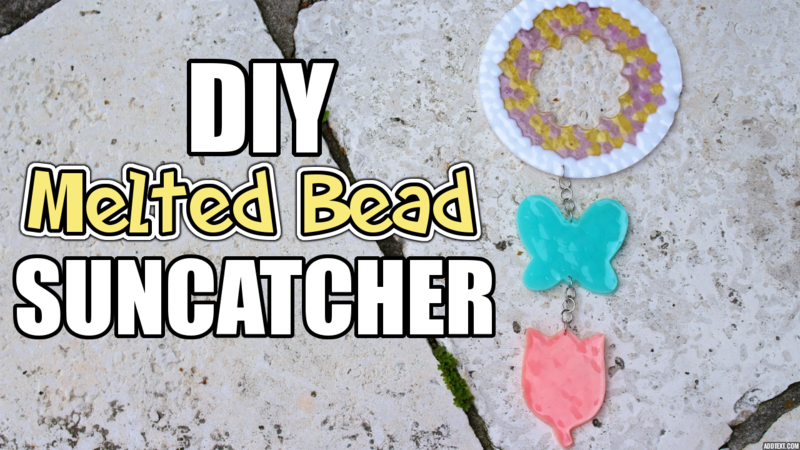 DIY melted bead suncatchers are fun for the whole family. They make great gifts or just a fun craft to do with the kids. 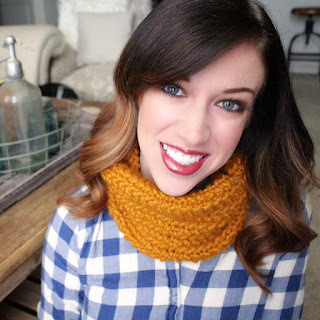 Keep reading below for what you'll need, tips, and a how-to video! - While cooling your suncatchers will make a popping sound, this is the plastic drawing away from the pans and means they will soon be ready to pop out!